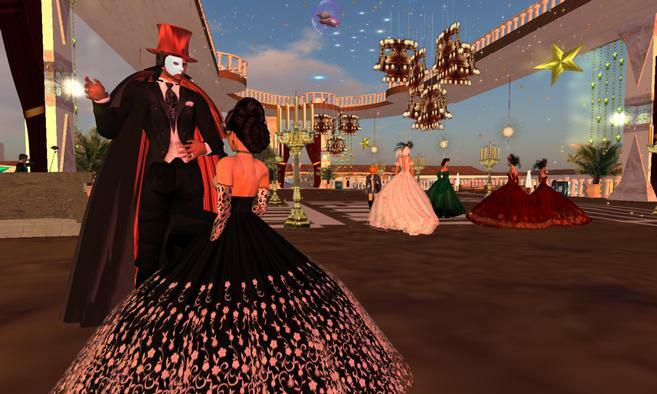 This week at Bella Vida we have Virtual Impressions as the Shop of the Week!! 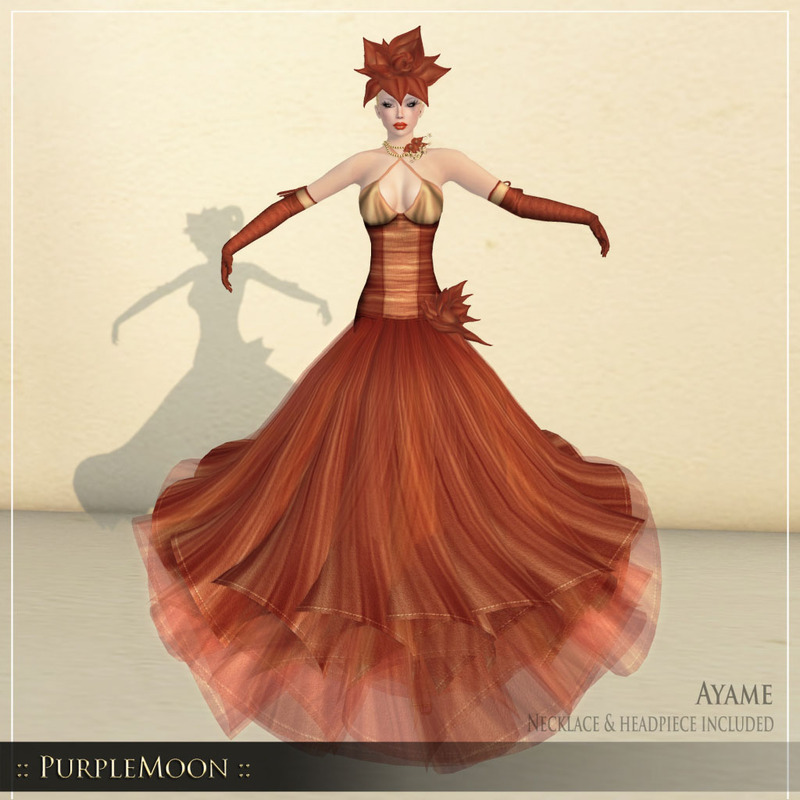 There are New Releases to delight you this week and a beautiful free gift! To look glamorous in your outfits you need the right pieces of jewelry, Virtual impressions has something to spice up your week and make you the center of focus at all formal events or occasion. Virtual Impression jewelry are also transferable and with a large selection of Jewelry gifts to make it easy to find that perfect christmas gift! Check out the collections to your delight. Vintage inspired Ankle boots, a great pair of boots to have for the fall and winter seasons ahead and will definitely get you some compliments! A special gift for everyone, a free bracelet from the romantic jewelry collection in pink and white diamond. 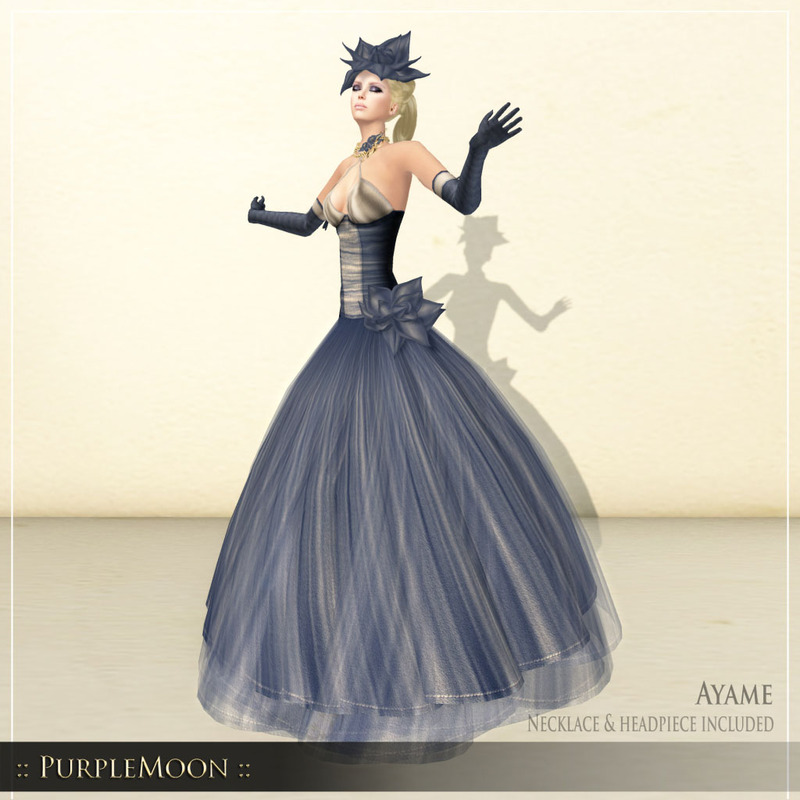 To complete this great offer, the jewelry set has been discounted by 50%. Buy the set for 50% off to go with the free bracelet. And also these fabulous shoes have been reduced by 50% off ! 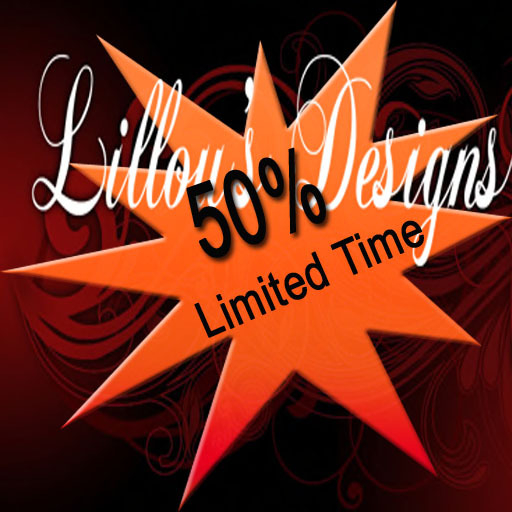 We have a new shop called Lillou’s Designs @ Bella Vida!!! Lots of gorgeous items and great stuff. To celebrate the opening of the store, there is an offer until the end of the weekend, 50% discount on select items. SPECIAL GIFT : A free gift for all. 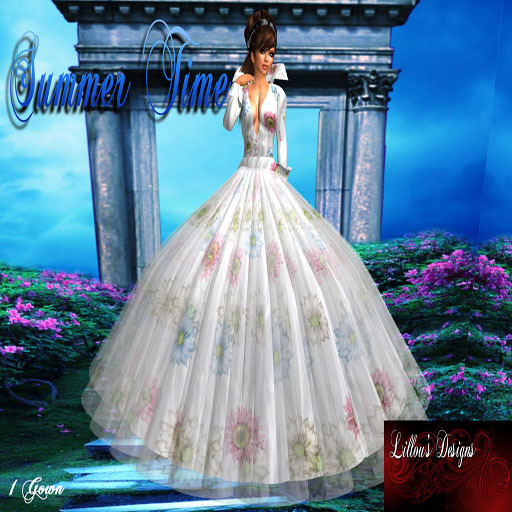 This elegant gown of shimmering frost and perfect snowflakes print, detailed sweetheart bodice. Strapped low plunging back can be worn with or without system skirt. Digitally drawn with precision on detail, soft shimmer tulle overlay. Flexy fur off shoulder trim and unique fingerless quarter Gloves/ fur trim. Perfect for the holiday season or any wintry night! Included: Sculpted Snowflake platinum sparkly… Jewelry set. 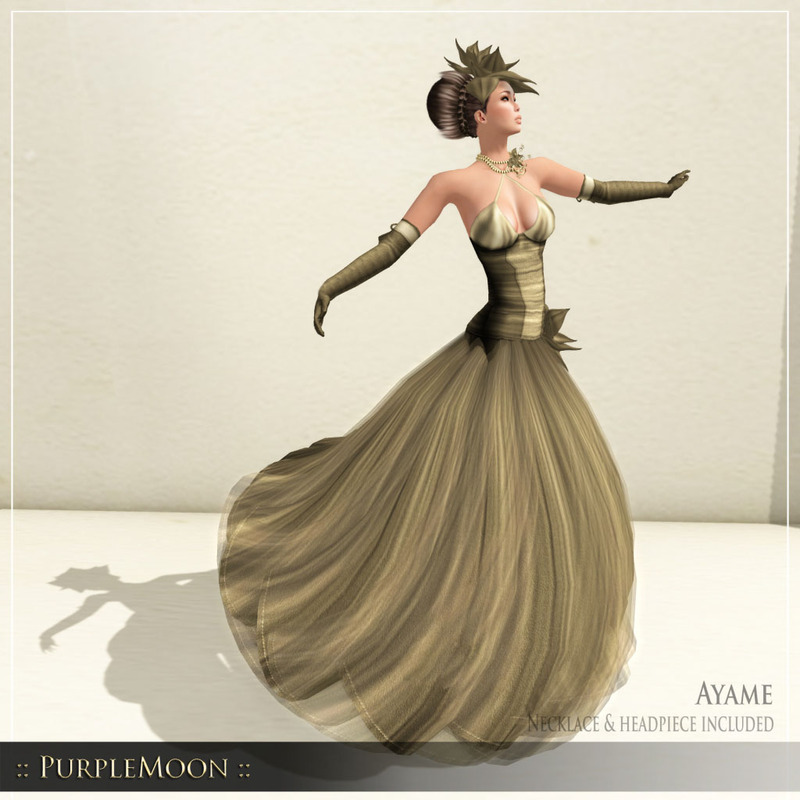 PurpleMoon New Release at Bella Vida is this new amazing gown called Ayame, great for formal event and special occasion. And another New Release is the Urban and Casual outfit called Tango. At Jaqueline’s shop there is Special Shoe Offers on select items(Shown Below). Come get these awesome shoes for 99 Lindens at the Shop. This is for a limited time. Hurry over now!! We have New Skins too with DEMO. All Skins are sold for 999 Lindens. Demo is free. 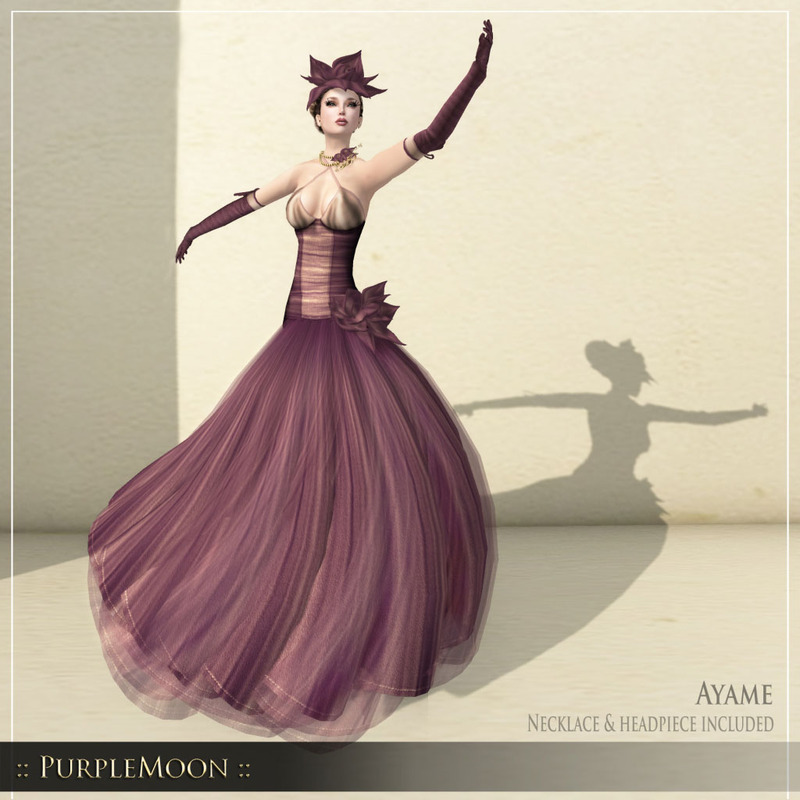 A new gift from Leimoni! 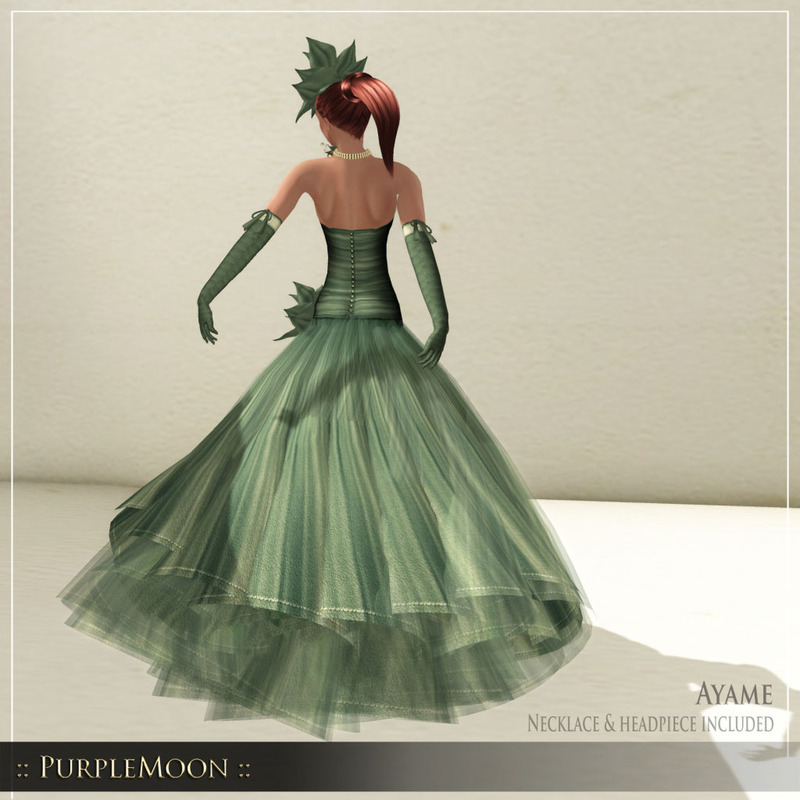 Jewels is a lovely formal ball gown done in a lush hue of green. Enjoy!